Wanna One win #1 + Performances from March 30th 'Music Bank'! 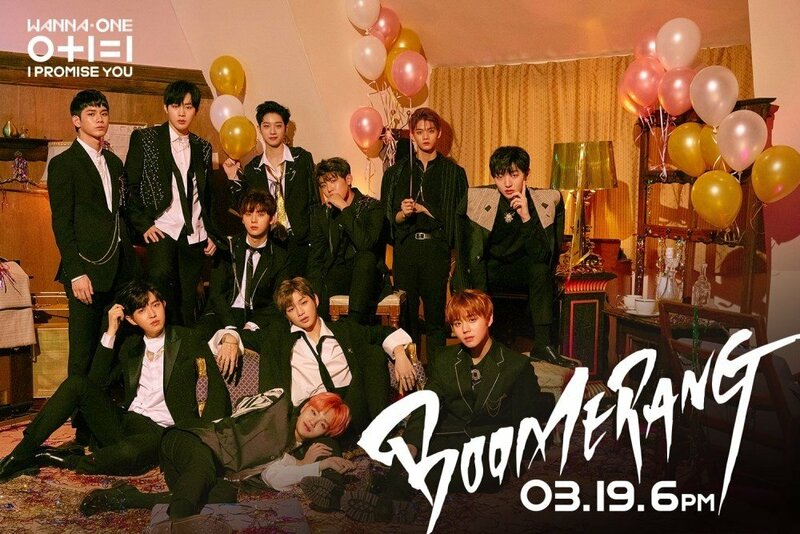 On this episode, TVXQ returned with "The Chance of Love", MONSTA X came back with "Jealousy", Samuel Kim made his comeback with "One", Stray Kids made their official debut with "District 9", and Wanna One made a comeback with "Boomerang". As for the winners, MAMAMOO and Wanna One were the nominees, but it was Wanna One who took the win with "Boomerang". Congrats to Wanna One! Performers of the night were: Giant Pink, W24, CLC, GOT7, NCT 127, April, Cheon Dan Bi, HEYNE, SF9, Kim Yeon Ja, Le Ciel, Seol Ha Yoon, I.C.E, and AZM.